Unique offering in pastoral Bolton. Impeccably maintained builder custom home with soaring ceilings, open floor plan, generous bedroom sizes, a first floor master suite and a 2 story fire-placed great room. High end construction materials, from the hardy siding to the Brazilian cherry floors, throughout. The lower level features an in law setup with wet bar, living room, bedroom and full bath. 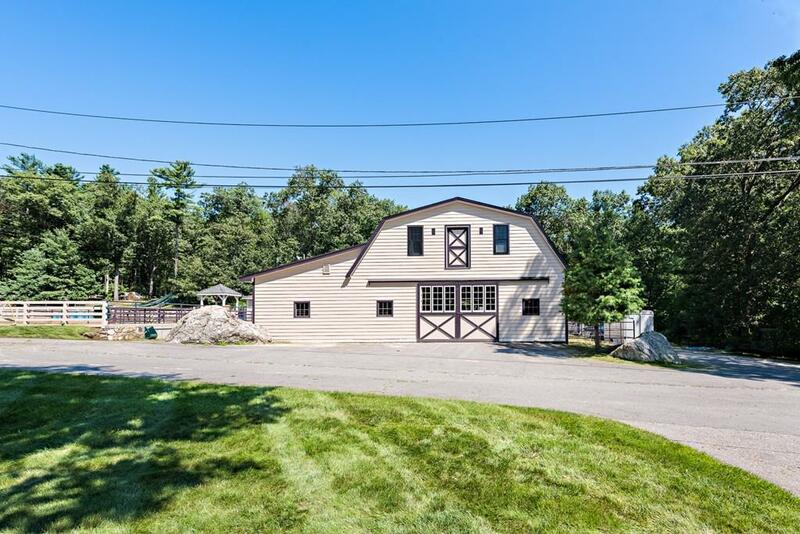 Sited on 4 acres that has been developed into an equestrian compound. 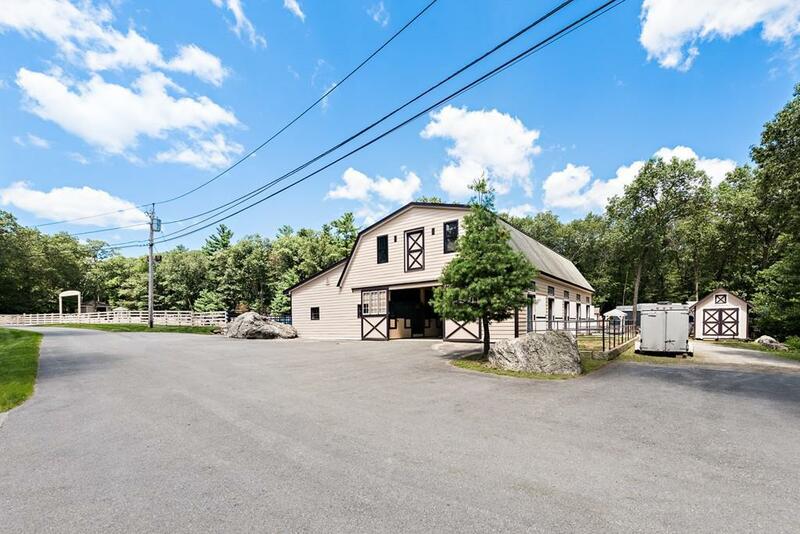 A gorgeous 10 stall barn with tack room and office space above sits across from the main house. Adjacent to the barn is a 100x250 lit riding arena with custom fencing and wash area . 4 large paddocks dot the remaining acreage, along with 4 more insulated stall sheds. A 45-minute train commute to Boston from nearby Acton station and minutes to downtown Hudson. And don't forget Bolton's excellent public schools. An ideal house for todays modern living coupled with a passion for horses. Truly special and turn key. Listing courtesy of Stephanie Basile of Mott & Chace Sotheby's International Realty. Listing provided courtesy of Stephanie Basile of Mott & Chace Sotheby's International Realty.